One of the hardest thing for many people when embarking on healthy eating is what to do when we are rushed or pressed for time (which, let’s face it, is pretty often). 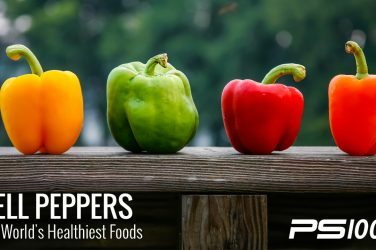 Two common traps we fall into are either not having the time to prepare healthy meals and reaching for the nearest option once hunger really sets in, or eating healthy meals but snacking on unhealthy options. Both of these scenarios can derail a healthy diet, so having some easy, go-to snack options is essential. A major goal of any diet should be to maintain healthy and stable blood sugar levels. 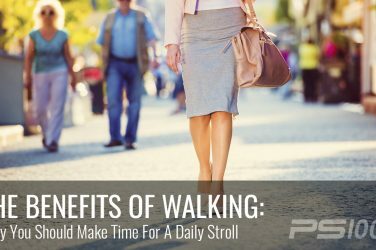 This means breaking the cycle of eating a high carbohydrate (particularly simple carbohydrate) or sugar-based meals and snacks that energize you for a short time, and then lead to a sudden energy dip. Eating for blood sugar regulation should keep you satiated and ward off that feeling of being ravenous enough to reach for just about anything. For this reason, healthy snacks are key. The same general rules that apply for meals should also apply for snacks in the sense that you should aim for a balance in macronutrients (fat, protein and carbohydrate). Snacks should consist of real, whole foods that balance your blood sugar and keep you satiated by providing enough protein and good fats, and moderate carbohydrates that come, predominantly, from vegetables and/or fruits. 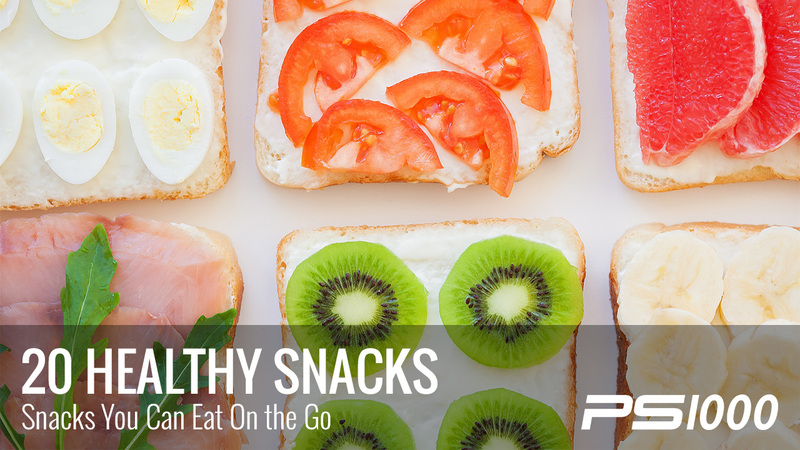 Snacks can be tricky, as there are endless options available that are pre-packaged and full of added sugars, chemicals and refined carbohydrates. These are the types of snacks that will fill you up for a very short time, only to leave you hungry soon after and reaching for more sugar and carbohydrate-foods. At first glance, it might seem that healthy snacking is hard and time consuming. It is true that most ready-made snack options found in stores are not healthy, but that doesn’t mean that you have to carve out hours each week to prepare your own snacks. With a little bit of imagination and just slightly more prep time, you can be sure that your diet is well rounded with nutrient dense meals and snacks. 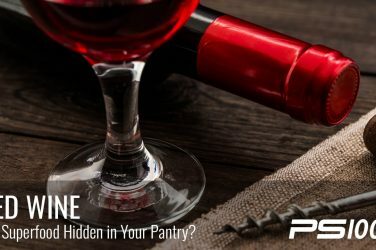 How do I know if a snack is meeting my nutritional needs? If you feel hungry within a short time of snacking (anywhere from 30 minutes to an hour), that is usually a sign that your snack did not provide the micro and macronutrients that your body needed. Maybe it was too low in protein or healthy fats, and too high in carbohydrates. Or perhaps it simply was too low in calories, or the calories were empty calories (calories that offer little to no nutrient value). Nuts are packed full of healthy fats that keep you satiated and ward off cravings. Pair them with a piece of fresh fruit. Fruit is a great way to get extra finer and micronutrients (vitamins, minerals, antioxidants, phytonutrients and more) into your diet. Just fruit won’t fill you up for long, so consider pairing it with a serving of nuts or a protein, like cheese or a hard boiled egg. Salmon is full of heart-healthy, anti-inflammatory fats that our body needs. Smoked salmon is fairly high in sodium, so don’t make this a daily snack. However, once in awhile smoked salmon along with several avocado slices makes for an excellent and nutritious snack. 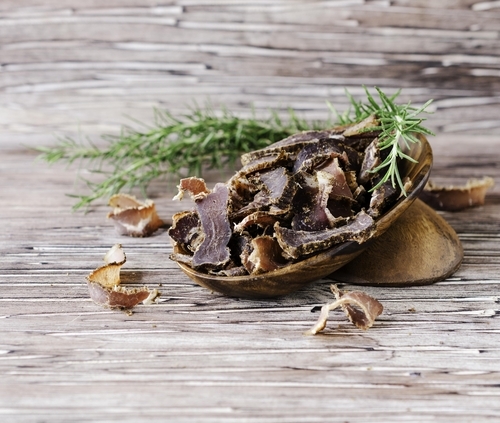 Many jerky options have added sugars and artificial ingredients, but if you can find a grass-fed beef option (like this one), or a wild salmon jerky, this makes for a great protein snack. Depending where you live you can find these at your local health food store, or order them online. A high quality deli meat like turkey or chicken rolled up with avocado gives you protein and healthy fats in one, quick and easy snack. Replace potato chips with a much healthier kale or sweet potato chip option. Always read the ingredients as some are better than others, and avoid products with a long list of artificial ingredients and added sugars. If you have a dehydrator at home you can make these yourself, or bake your kale chips in the oven. Fresh, wild salmon is usually expensive, but the canned version gives you the same nutrition benefits for a fraction of the cost. Mix 1/2-1 whole can together with some tomato and other veggies of your choice, and make a quick and easy wild salmon or tuna salad. Plain, whole fat or greek yogurt is a great way to get protein and healthy fats. Flavor it yourself with some chopped fruit and a bit of honey or maple syrup. A protein shake shouldn’t be a regular meal replacement (although once in awhile it’s okay) but it can make for a good snack. Try a clean protein powder like a grass-fed whey, hemp or pea option, add one piece of fruit and a handful of spinach. Use almond milk, coconut milk or water as your base. Chop up some veggies over the weekend and keep them for week-day snacks. Pair them with some store-bought or homemade pesto or hummus for protein and healthy fats. As long as you opt for a version without many added sugars, these are a great way to reap the many benefits of seaweed, and they can satisfy a craving for an unhealthy option, like potato chips. Buy these at the store or roast them at home if pumpkins are in season, and you have a healthy snack that is packed with fats, protein and important minerals like zinc. Spread some nut butter on apple slices and you’ve got yourself an excellent and quick snack. Hint: green apples are the lowest in sugar. Bars are pretty hit or miss, and there are many more unhealthy nutrition bars than there are healthy ones. Larabars are one of the best, as they are made from 100% whole foods, and generally only have about 3 ingredients. They are still fairly high in sugar (all coming from dried fruits, for the most part), so don’t make these an every day treat. Cheese is high in protein, and especially good when paired with a piece of fresh fruit or some chopped veggies. Opt for a raw cheese is possible, or organic. A serving size of cheese is 1 ounce. Sweet potatoes are an excellent starchy veggie that is far nutritionally superior to other carb sources such as bread. Top it with a tablespoon of coconut oil or grass-fed butter when hot, and sprinkle with some cinnamon, which is great for blood sugar regulation. Guacamole is a satisfying and healthy snack, and you can easily make it at home by mashing up a ripe avocado and adding some lemon juice and salt. Take it to go with some sliced cucumber or other veggies, and enjoy. 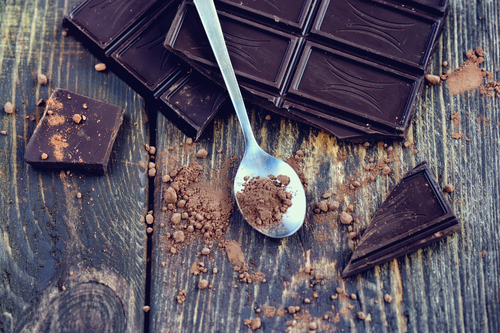 Believe it or not, dark chocolate can be a good, once in awhile snack, as 70% or higher chocolate does offer some nutrient benefits (mainly in the form of antioxidants). Try to have some protein along with it. Berries are a fairly low-sugar, high nutrient fruit, and are delicious with some yogurt or cottage cheese. Add a dab of honey if desired for sweetness, and/or a small handful of nuts. Classic ant-on-a-log: celery slices with organic peanut or almond butter, topped with raisins. Who doesn’t love peanut butter? Almond butter is a less inflammatory and more nutritious option, or opt for organic peanut butter without added sugar. Spread it on some celery sticks and top with raisins, and be brought back to your childhood days. There you have it! 20 healthy snack options to keep you satisfied. 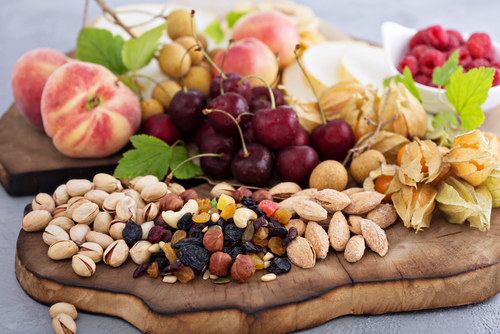 Once you get into the habit of snacking healthy, you’ll find it becomes easier to do some basic prep on the weekend to head into your week prepared.